Home About Universe Info Infographics Mathematics Physics Quantum Mechanics Scientists Videos What is Supersymmetry? 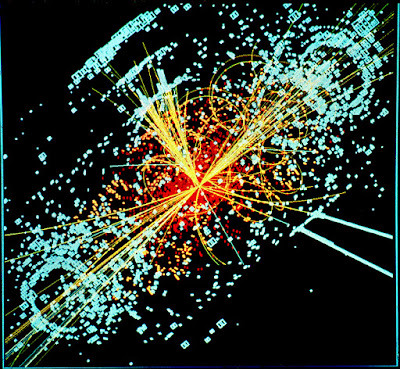 Supersymmetry is generally reflected to be one of the most encouraging theories for outspreading our understanding of the Universe. 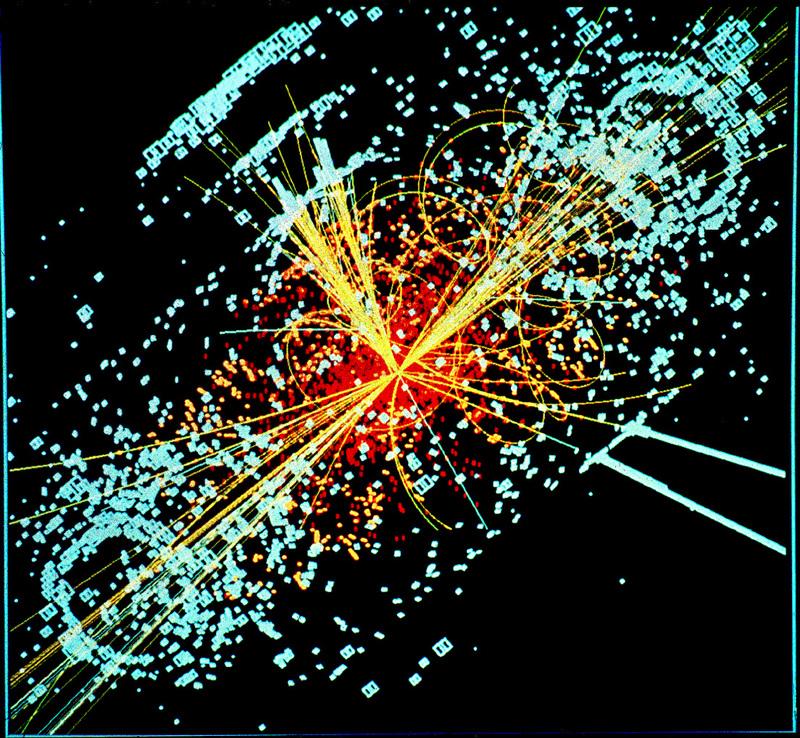 In the video below, Dr. Don Lincoln clarifies what Supersymmetry really is.